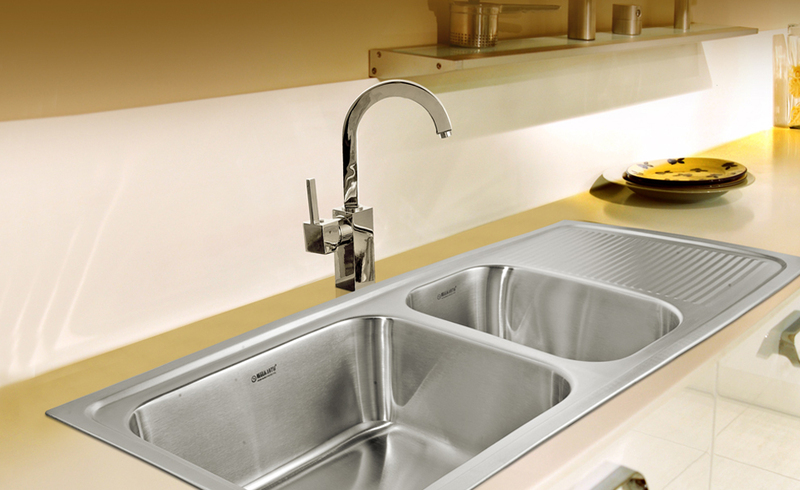 Neelkanth has been manufacturing high quality stainless steel kitchen sinks for over three decades and has been improving millions of kitchens across India and overseas, one sink at a time. 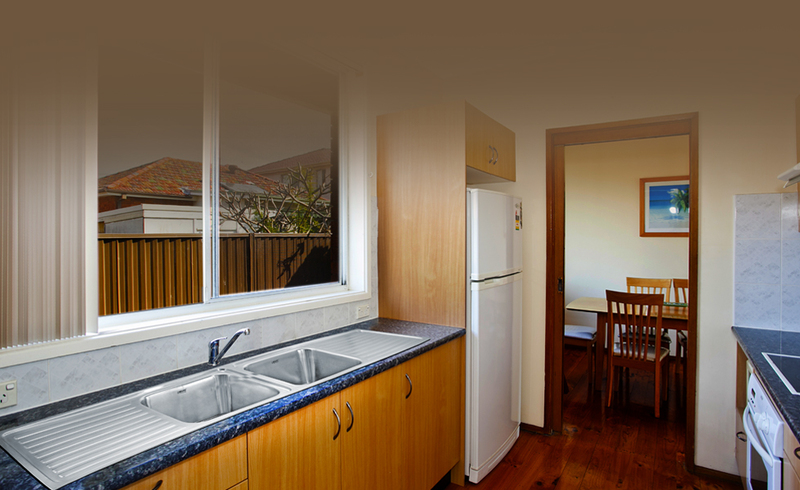 The kitchen is fast becoming one of the most important areas of the modern house. 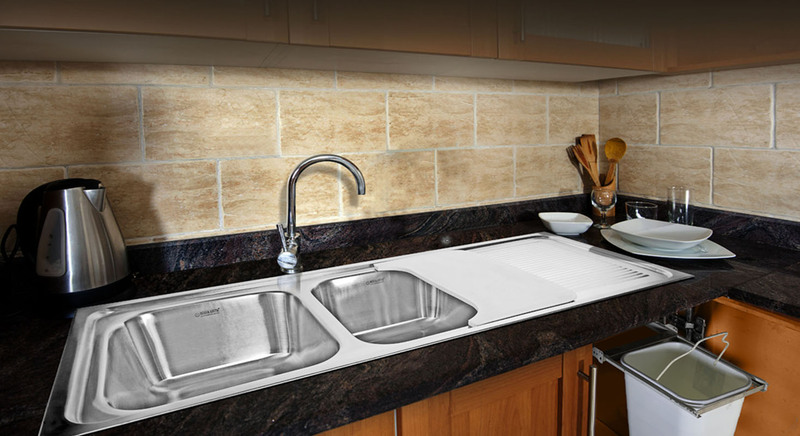 We know that your kitchen is a personal setting that reflects your own style. 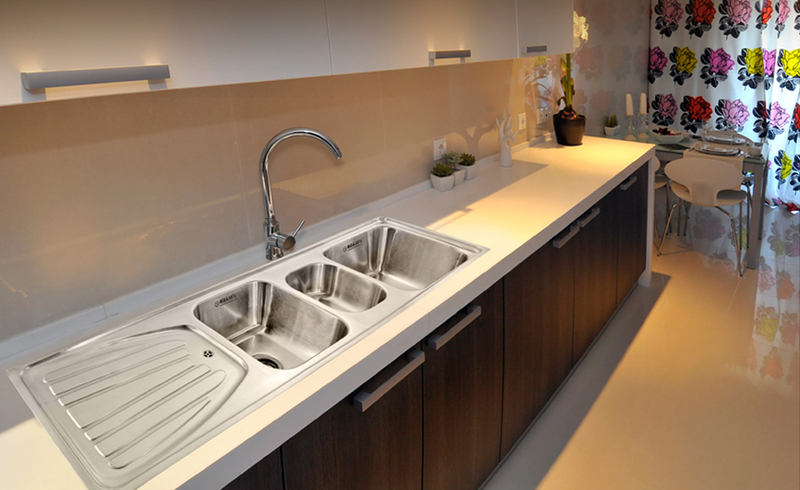 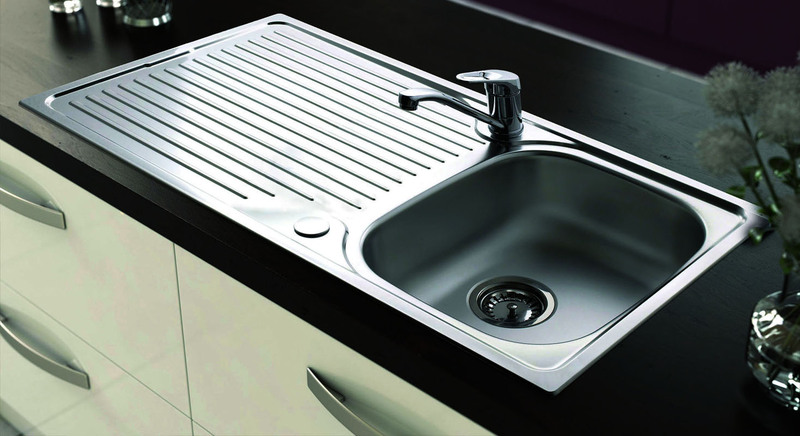 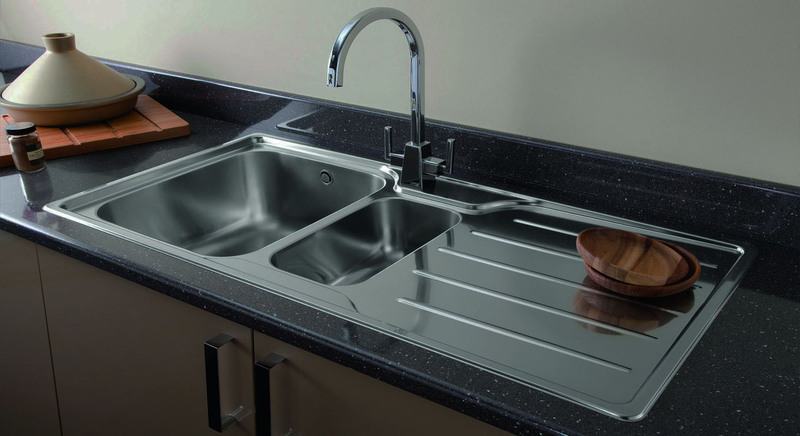 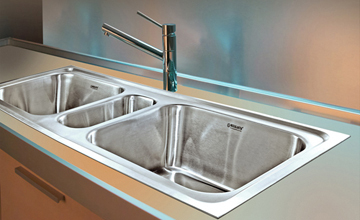 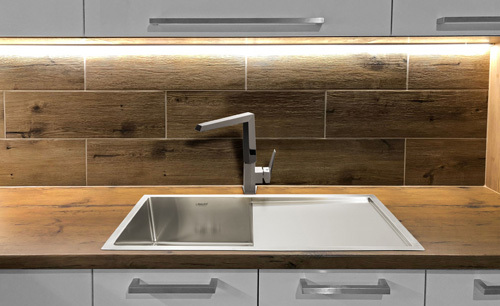 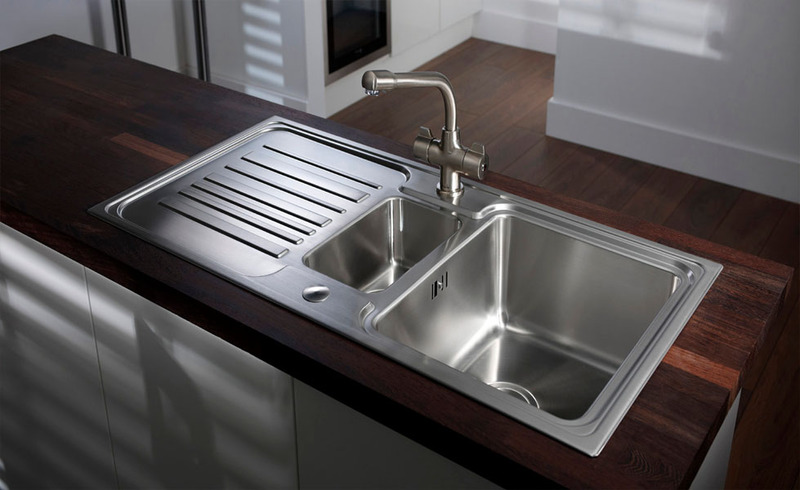 We have one of the widest ranges of stainless steel sinks to match any theme that you may have in mind. 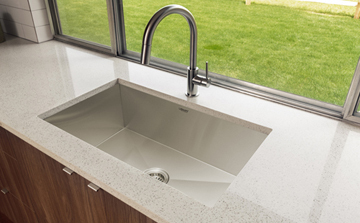 All of our sinks are manufactured from the highest quality materials while paying close attention to the most minute of details. 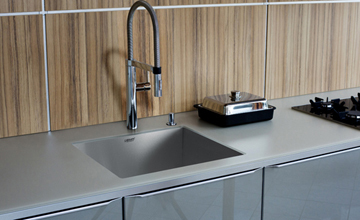 Each Neelkanth sink is carefully crafted to satisfy our sophisticated customers that demand the very best. 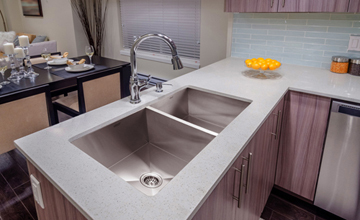 We at Neelkanth strongly believe that our high quality sinks make your life in the kitchen easier and more enjoyable while providing long lasting beauty and value for years to come.